According to reports from the Syrian Human Rights Center on Sunday, the organization claims that Israel attacked a military airbase in Damascus. They also allege that several people were killed and injured as a result of the attack. 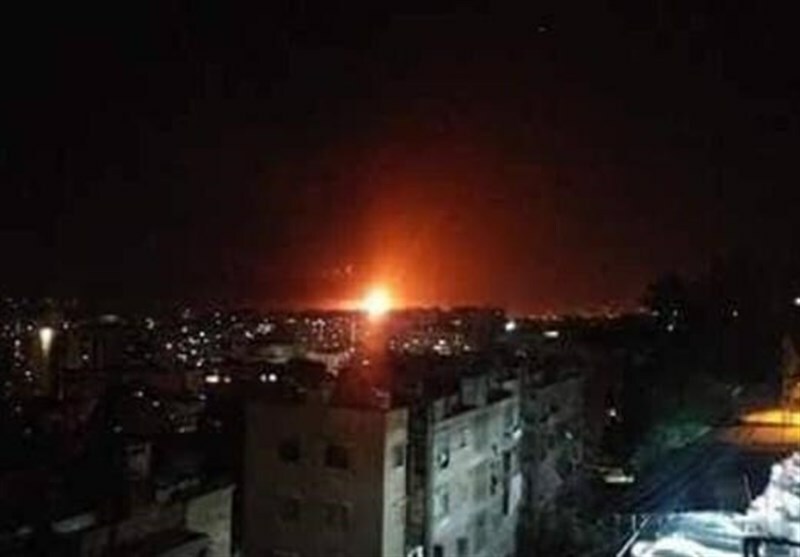 The reported strike occurred just after midnight at Mazzeh air base near Damascus, a key regime facility thought to have been targeted by Israel in the past, according to a TOI story. Syrian state media said loud blasts coming from an airbase early on Sunday were from an explosion at an ammunitions dump caused by an electrical problem, but an official in the regional alliance backing Damascus said they were from Israeli strikes. In addition, the Lebanese al-Meyadeen news outlet,claimed that the explosions were the result of an Israeli missile strike. The news outlet is closely link to the Assad government. Five missiles were reported to have targeted the air base. According to a TOI report, witnesses to the attack said they saw and heard large blasts. Pictures that were posted on social media also showed large explosions, as well as what appeared to be air defense missiles streaking in the sky. Syria’s state sponsored SANA news outlet, however, claim that the explosions were not a result of an Israeli attack reported but that the blasts were the result of a technical problem. There was no immediate comment from Israel on reports of Sunday’s blasts or that it was behind them.